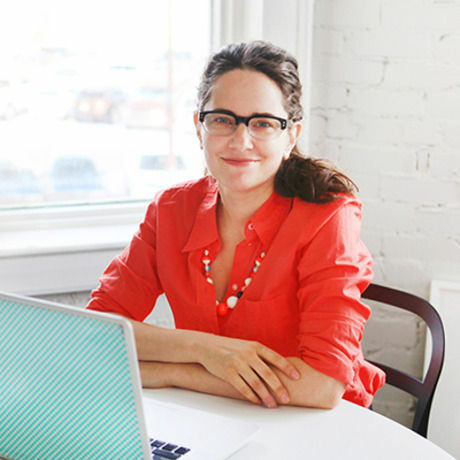 Designer, editor and publisher Janine Vangool started UPPERCASE magazine as a quarterly print publication in 2009. Nearly ten years later, she has published 36 issues without stopping. She has also designed and published over a dozen books on topics as diverse as William Shatner, typewriters, feed sacks and more. What do they all have in common? Her insatiable curiosity! In this presentation, Janine will share the story of how UPPERCASE came to be and how curiosity in its many forms keeps it going strong. Janine Vangool is the publisher, editor and designer of UPPERCASE, a quarterly print magazine for the creative and curious. UPPERCASE publishes content inspired by design, typography, illustration and craft. Her magazine and books celebrate the process of making, the commitment to craft and the art of living creatively. Janine got her start working as a freelance graphic designer for arts and culture clients and has also taught typography and publication design at the college level. She has been a shop owner and bookseller, gallery curator, sold a line of greeting cards wholesale, made 10,000 books by hand (with lots of help!) and has sewn her own products for retail. She has a particular fondness for typewriters, a passion inspired a book about their graphic history. She has designed two fabric collections with Windham Fabrics. She is often asked, “Do you ever sleep?” To which she replies, “Yes! By the end of the day I’m exhausted!” She lives in Calgary, Canada with her boardgame-designing husband and curious son.